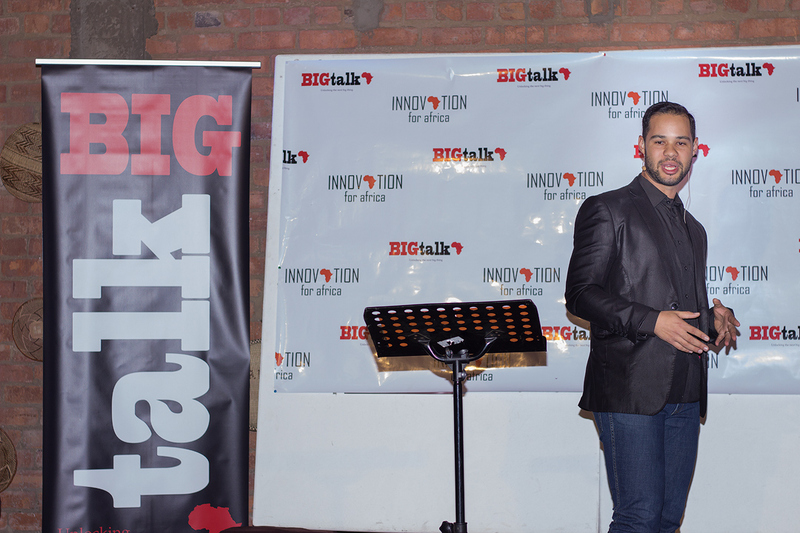 The Innovation for Africa team was honoured to have Anton Bhana deliver the opening talk at the inaugural BIGtalk event in Bulawayo, Zimbabwe. Anton is the founder and CEO of Creative Centre, a Creative Arts, Digital Printing and Signage company in Bulawayo which he founded in 2006. He is known for his creativity and witty personality. 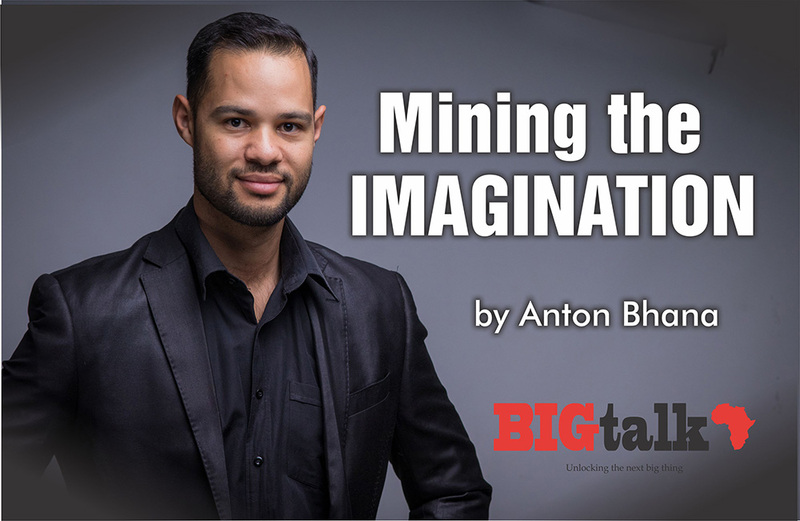 He used analogies from mining to illustrate that everyone has an incredible imagination and that if we would dig deep to explore it, we would would uncover a world of possibilities. 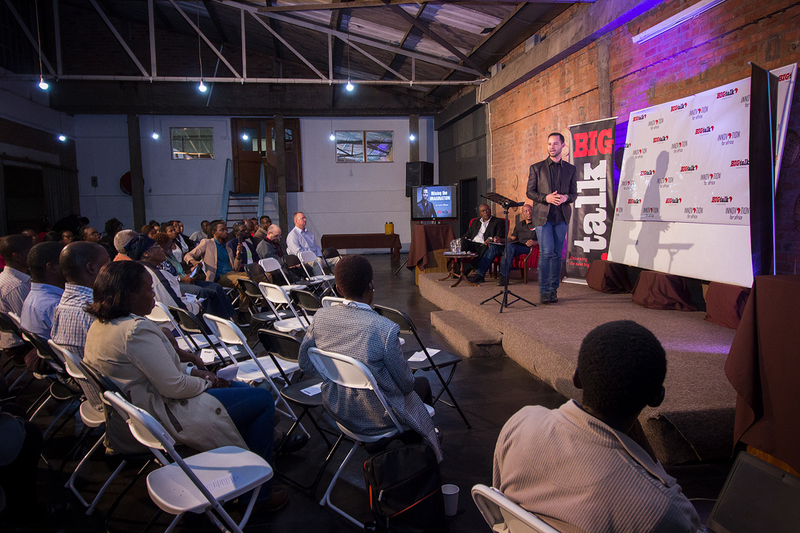 “Imagine a smart toilet!” True to form, Anton had us in stitches and yet provoked us towards creativity. The two acronyms from the world of mining illustrated what we ought to do practically to uncover this God-given ability to dream and imagine things not yet known. Curiosity – What’s on the other side? Observation – what do you see? Alternatives – what else can it be used for? Leverage – who can help expand the idea (collaboration)? Anton Bhana is the founder and CEO of Creative Centre, a Creative Arts, Digital Printing and Signage company in Bulawayo. He started the company in 2006 at the age of 23. 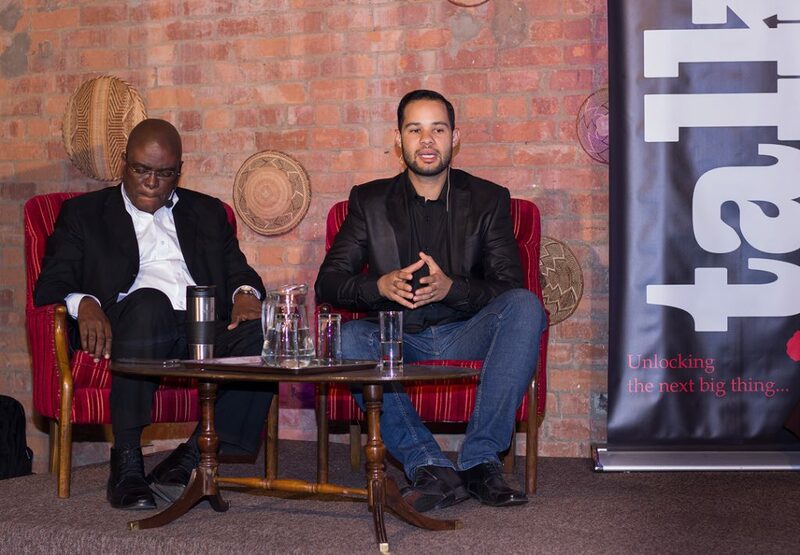 He is a multi-talented businessman who has won numerous awards including the prestigious Megafest Young Entrepreneur of the Year , as well as receiving a Gold Medal for the Best stand in the Printing and Packaging Industry at the Zimbabwe International Trade Fair and was also recently voted in the Top 100 Most Influential Leaders in Bulawayo. He is also the creator of the ZimPad which is the Zimbabwean version of the iPad and Author of 101 Fun Things to Do When there is no Zesa. He is a witty creative and is also known for creating fun videos and humorous content on Social media like the Cash Crisis advert when the street kid asks for cash and when told there is no cash he says its okay you can swipe, the MasterGoat Card, and the design for Hosting the World Cup Soccer in Zimbabwe in 2023. Anton has a passion for Creativity and a love for people. He aspires to make a difference in the community by expressing his creativity and encouraging people to unlock their creative potential. He is driven by Positivity and an eagerness to maximise peoples strengths, making a real difference in the world.